MULCHING: Check under your mulched beds to see if perennials are showing signs of life. WATERING: Up the watering to 2-3 times per month. PRUNING: Let’s prune. Prune trees and shrubs when the temperature is above freezing. COMPOST: Keep it watered. Fill your kitchen bin with water before you empty it! VEGETABLES: If you planted cool season vegetables last fall you can remove the frost cover or cold frame slightly on warm sunny days. 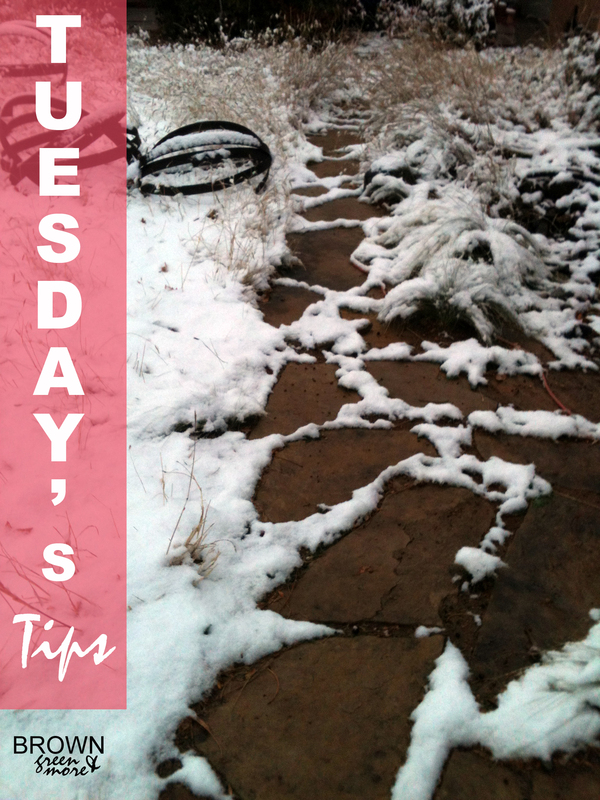 TREATMENTS: In late February, apply a pre-emergent to anywhere you don’t want seeds to sprout. Use the organic corn gluten based one. REMOVE: Mustards plants will start appearing in mid-February, remove them promptly. 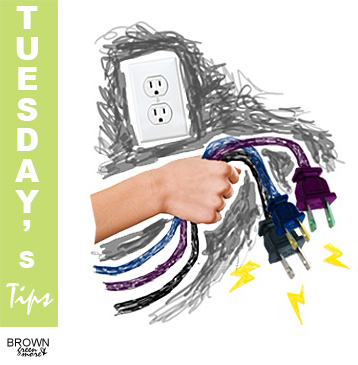 Sustainable Living Tip: Unplug and make money! Pathways provide structure and access to the landscape. • Pathways lead you in, move you around and steer you to a destination such as a water feature or sitting area. • Curve the pathway behind tall shrubs or to an alcove that is out of sight to create mystery. • For informal pathways consider the use of crusher fines, mulch or gravel. These may be as narrow as 18”. MULCHING: check to make sure your perennials and tender (soft leafed shrubs) are mulched. 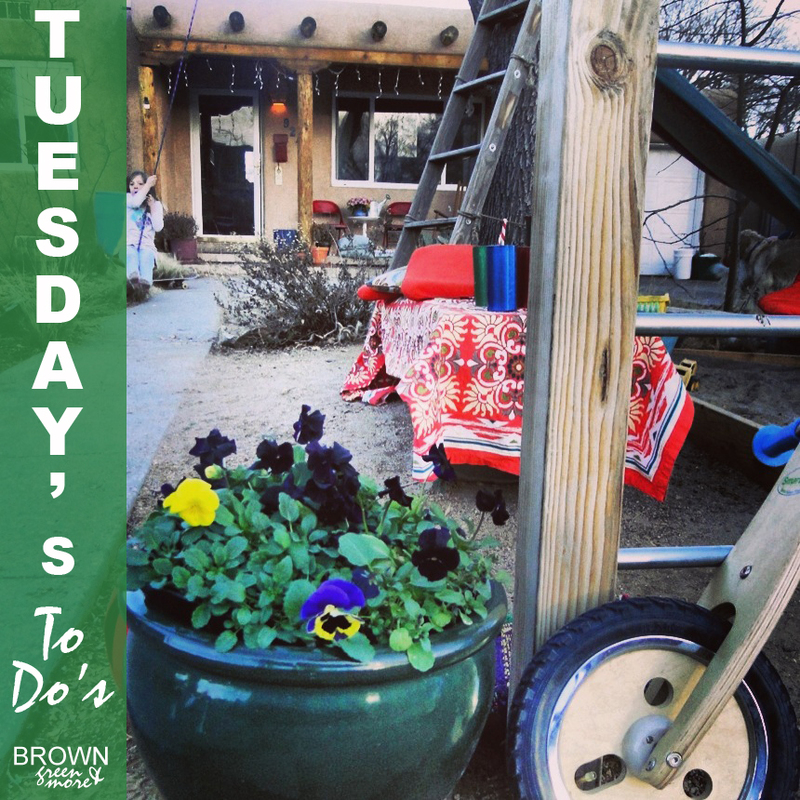 GARDEN TOOLS: Clean and prep your garden tools so they are prepared for spring. Don’t forget to properly clean out your lawnmowers and trimmers. Remove all grass from blades and have them professionally sharpened now before the spring rush. WATERING: Continue to water plants once a month and be sure not to forget any perennials. 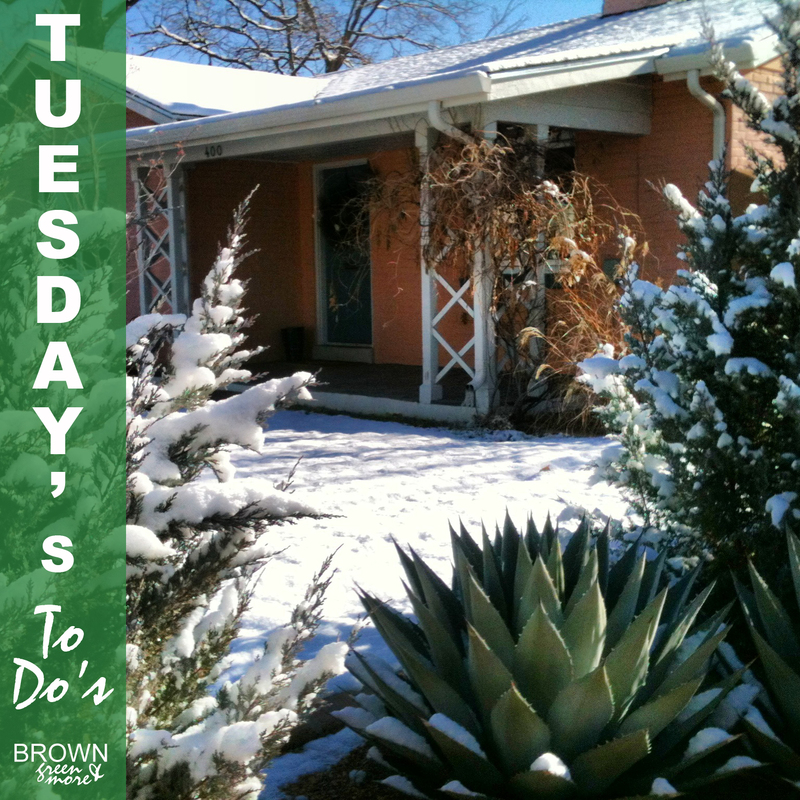 PRUNING: During your window dreaming take note of trees, shrubs and perennials that need pruning to prepare for pruning in February. 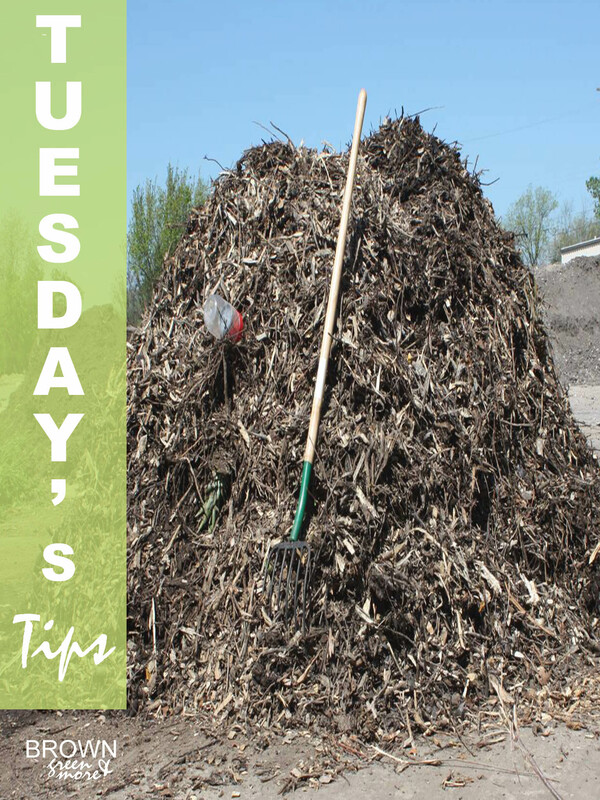 COMPOST: Turn your compost pile, lightly dress with manure, water and softly cover with soil. What do you put in your compost pile? fruit and veggie scraps, tea and coffee grounds, nut shells, cardboard, newspaper, and crushed eggshells. Don’t forget about dust, dryer lint, hair and fingernails (human or animal)! 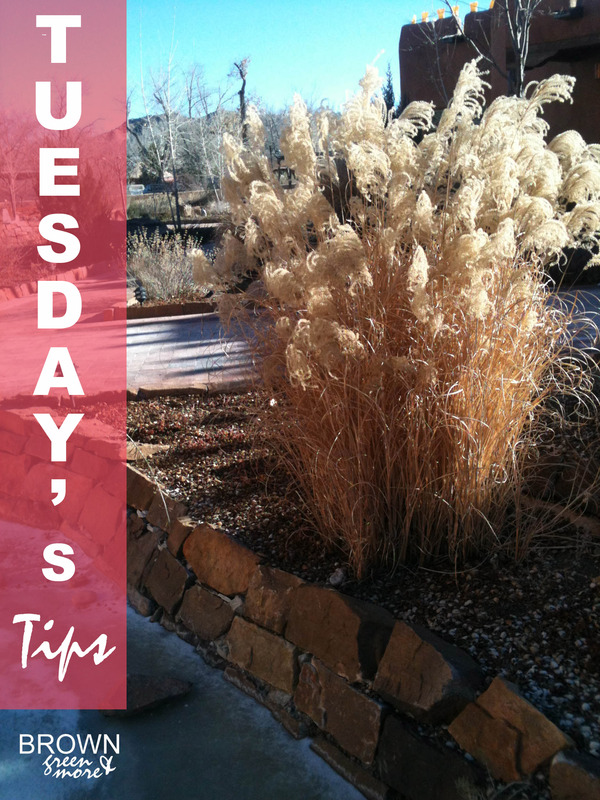 During the winter months in colder climates, plants fade and hardscape elements often become the focus of the landscape. To counter this, incorporate local materials that take center stage when plants disappear. Garden walls, gates, gravel mulches, paving, boulders, and decorative concrete finishes are examples of hardscape elements that can create structure, and add color and texture to your garden.